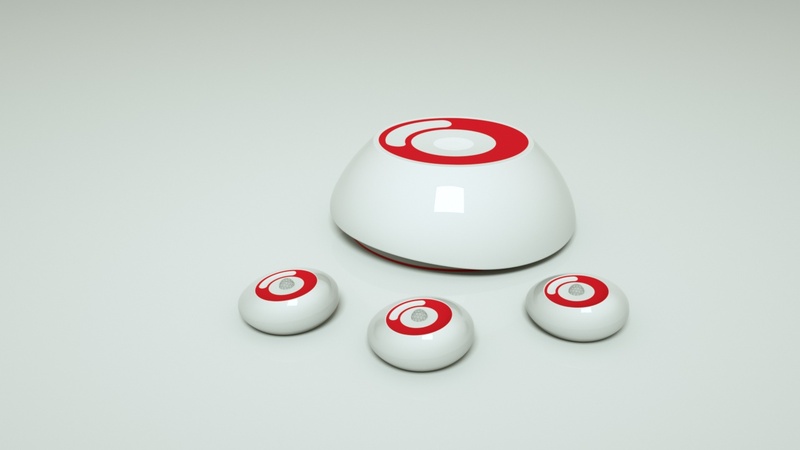 Led by backers in the United States, Australia, Canada and the United Kingdom, crowdfunders have pushed presales of the innovative, peel-and-stick multifunctional security system Olarm past the $120,000-mark – well over three-times the initial campaign goal on Kickstarter. Several early-bird discounts still remain for Olarm as crowdfunding enters its final two weeks. Olarm is a multifunctional security system powered by an all-in-one “peel and stick” O-ring smart sensor. 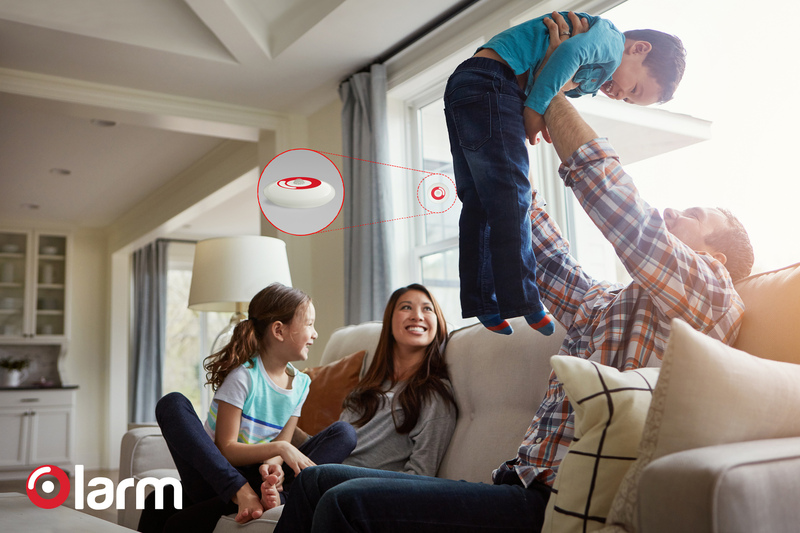 The smart sensor connects to mobile devices through a brain/hub and activates multi-purpose functionalities, enabling Olarm to be used as a door/window sensor or motion sensor, set up to detect water leaks, or can monitor temperature/humidity or programmed to function as a smoke detector. 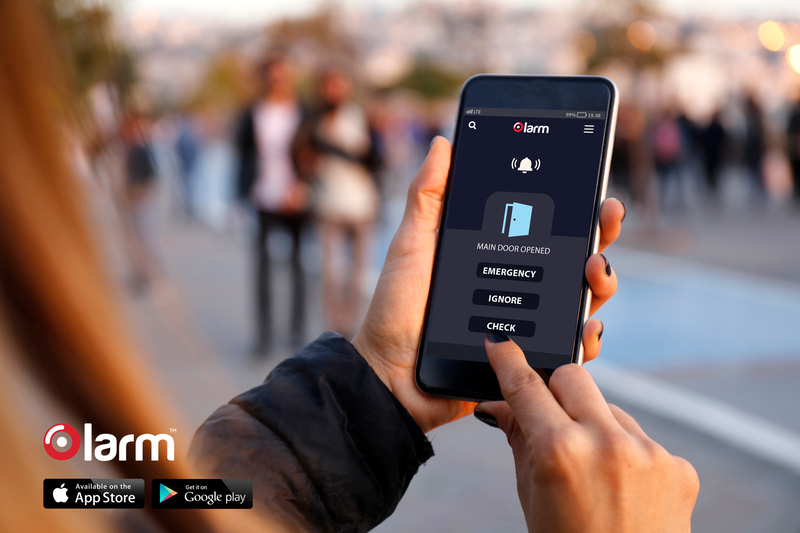 In addition to featuring seven security capabilities into a single device, Olarm also eliminates the need for costly professional installation or hard wiring – with users able to install and activate the entire system in minutes. “We are originally a security service provider and a licensed commercial monitoring company, so we wanted to offer professional monitoring as a monthly add-on service, but not at the excessively-overpriced plans offered by most security providers,” Faltaous said. For more information about the features of the Olarm multifunctional security system and to take advantage of its remaining early-bird specials during crowdfunding, visit the Olarm Campaign Page on Kickstarter.